Masters of necromancy can reanimate long-dead subjects, though most practitioners require a fresh corpse, typically someone who has been dead for no more than three days. 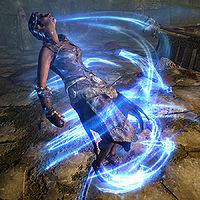 Attempting to raise minions without proper knowledge and training can result in an incomplete binding of the soul, leading to a break in the master-minion relationship and allowing the reanimated corpse to turn upon the necromancer. 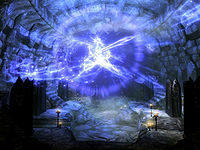 Necromancy draws the eye of people from many paths, such as the pursuit of power. 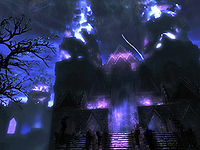 Though necromancy can grant limitless resources in theory, it is no more powerful than the other broad disciplines of magic (though this does not stop people from pursuing the black art). 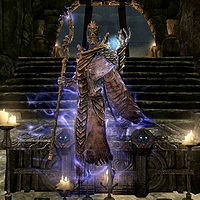 [citação necessária] Throughout history all over Tamriel, protectors of the people have been forced to seal off and abandon crypts rather than contend with the hordes of undead which necromancers have raised within. 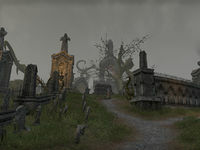 Corpses decay rapidly in Black Marsh, making it very difficult for necromancers to operate. 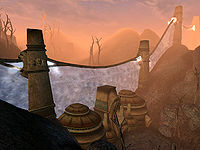 This problem is compounded by disease, militant tribal Argonians, and the many other difficulties presented by life in Black Marsh. 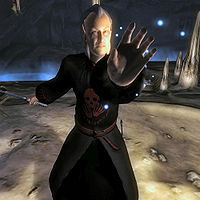 A few Sload necromancers have purportedly operated in Black Marsh with success, though even they stayed near the coast. The Ash'abah are a tribe of Redguards who have made it their duty to purify mausoleums and destroy the undead wherever they may be found. 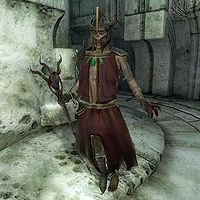 Due to their contact with the dead, they have been treated as a necessary evil by an ungrateful mainstream Redguard society. They are exiled to live as nomads in the wastes of Hammerfell, forever hunting their foes. 6. 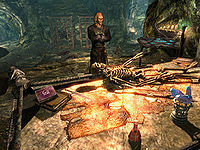 Amongst the Skaal of Solstheim, necromancers are exiled. Arondil's Journal de Arondil — The journal of Arondil's journey from studying necromancy, to creating an army of undead creatures. Esta página foi modificada pela última vez à(s) 21h37min de 22 de novembro de 2015.